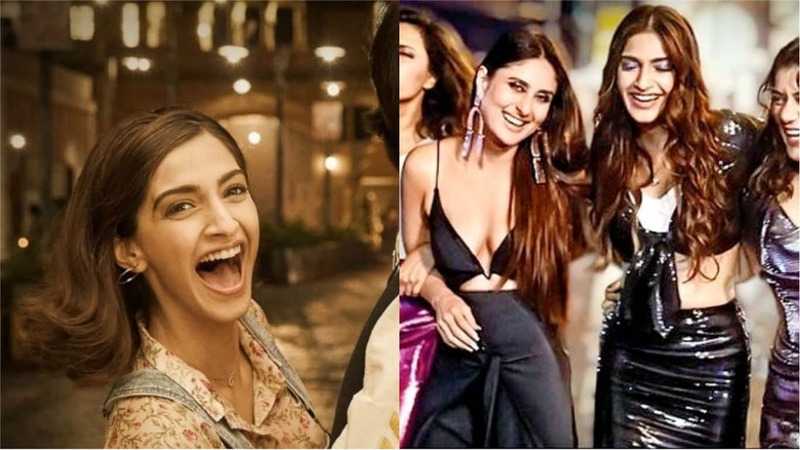 The year 2018 has been quite eventful for Bollywood. From breakthrough performances, to unexpected hits to crazy blockbusters, the first six months of 2018 has been mostly kind to Bollywood. 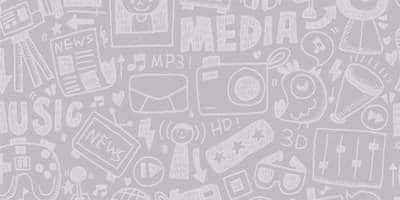 The year has given around 6-7 100 crore films and even one 300 crore film (Padmaavat). There has also been people who have entered the hundred crore club for the first time and there are a few chosen ones who have been to register more than one hit in the very first half of the year. Here are the ones we are talking about. It has been one heck of a year for Sonam Kapoor. She not only got married and made us believe that fairytales do come alive, but also has given 8 back to back hits starting from Raanjhnaa to Sanju. In fact, just in the first half of 2018, Sonam has managed to deliver two hits with Veere Di Wedding which grossed more than 100 including overseas earnings and now Sanju which is probably going to be a milestone hit in Bollywood. Vicky will probably remember 2018 as one of the most important years of his career forever. 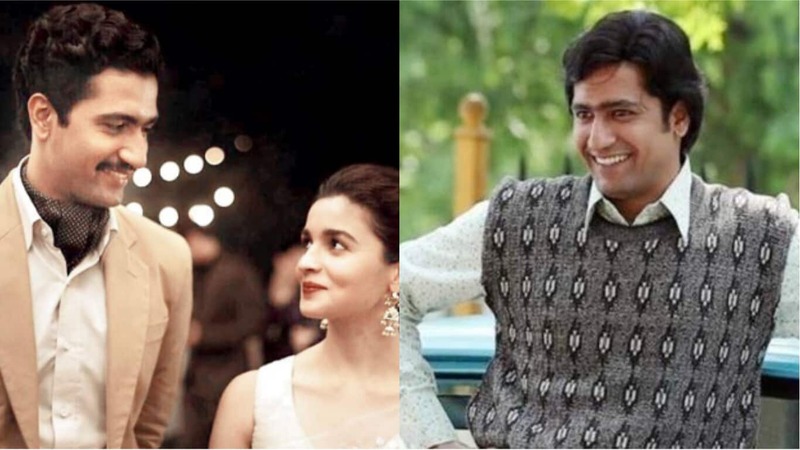 Vicky’s first film of the year, Raazi has made a place in the 100 crore club and with Sanju, he has not only bagged yet another superhit but has given a performance that is sure to catapult him to superstardom. 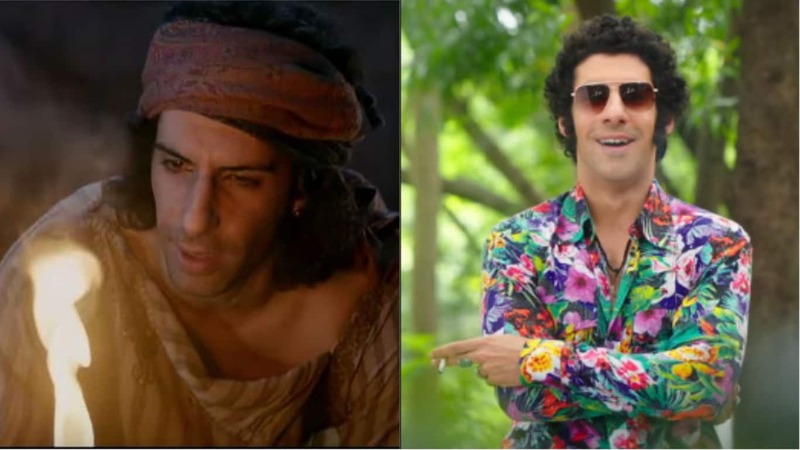 Starting with a breakthrough role in Neerja in 2016, Jim Sarbh is slowly emerging to be a dark horse in Bollywood. In 2018, he has already been a part of super hits like Padmaavat which grossed 302 crores and now with Sanju he has again struck box-office gold. 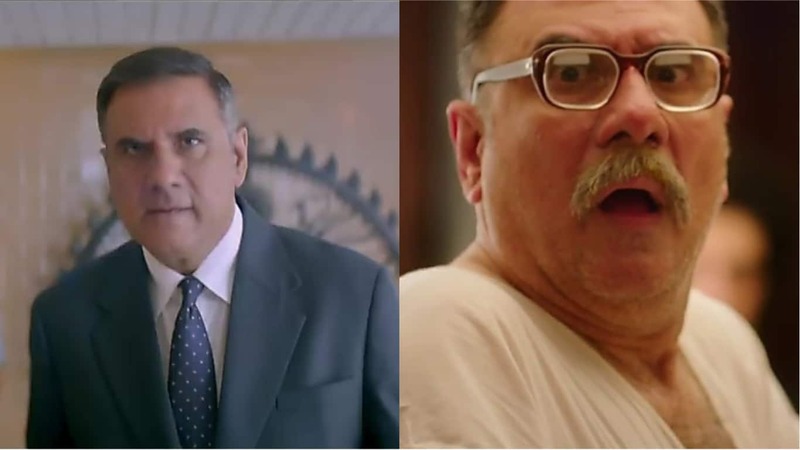 Although not a major role, but Boman Irani has managed to create a big impact in Sanju and his association with Sanju has given him a landmark hit that he can cherish forever. But apart from Sanju, he has also been a major part of Paramanu: The Story Of Pokhran which has also minted good money at the box-office.